Uefy is a python script made for Blender 2.8 Beta or above that enables rigify addon to export an Epic Skeleton compatible bone hierarchy. Allowing creation of animations for Unreal Engine 4 marketplace assets. The script also has some automation tools to pose the character and config the metarig for a quick turnover. What makes games really pop and come to life are the small things. One of the most important of these is variation in character idle animations. Perhaps the most iconic of which are idle and repeat click animations on peasants and grunts in the Warcraft series of video games. Achieving the same result in Unreal Engine 4 is pretty straight forward. First we setup some preliminary variables in the AnimBlueprint for the 3d character model that shall have multiple Idle Animations. Then we take the first sequence pin to setup Speed and IsInAir variables. The speed variable will drive the locomotion 1D blend animations while the IsInAir variable controls animations for falling and jumping. And lastly we take the second sequence pin to set the switch boolean “Show Wait Anim” whenever a certain amount of time has lapsed. The blueprint starts counting time if speed is zero and hence the character is not moving. If the character moves the timer is reset, the alternative idle animation is played and the timer is reset again to replay after another time interval. This is a very simple system that can easily be expanded for more complex animations including variations in time and order of animations. 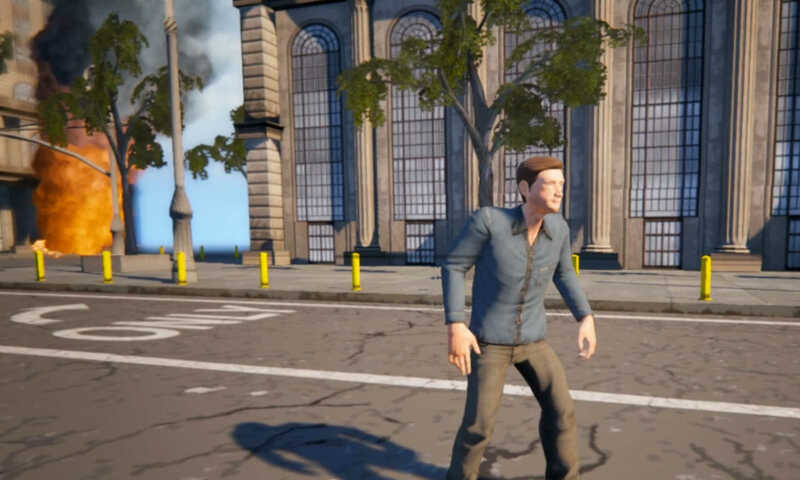 So for example a character that is standing still might look around or shuffle in place every little while for a much more realistic and convincing appearance. © 2017 rakiz.com All Rights Reserved.